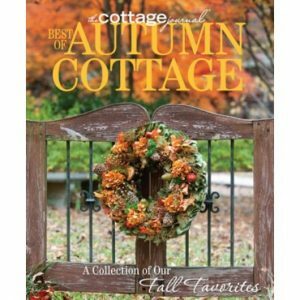 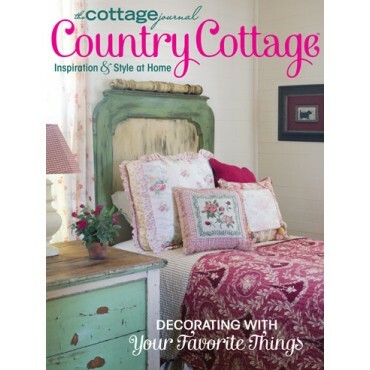 Country Cottage, a special edition of The Cottage Journal magazine, is a wealth of fresh ideas on all things country—from rustic dream cabins to modern farmhouse style. 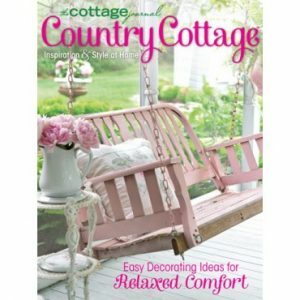 Relax as you peruse our selection of collectible treasures, artists’ works, and a variety of cottages for decorating inspiration. 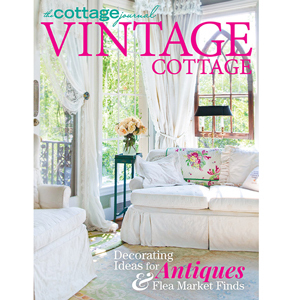 From antique and vintage to rustic chic, the quaint abodes in our pages will inspire you to incorporate the spirit of country living into your own home.